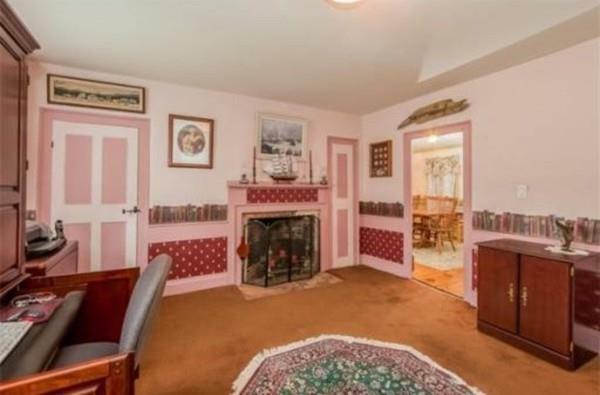 Bring your imagination to this 18Th Century, circa 1720, home for sale! 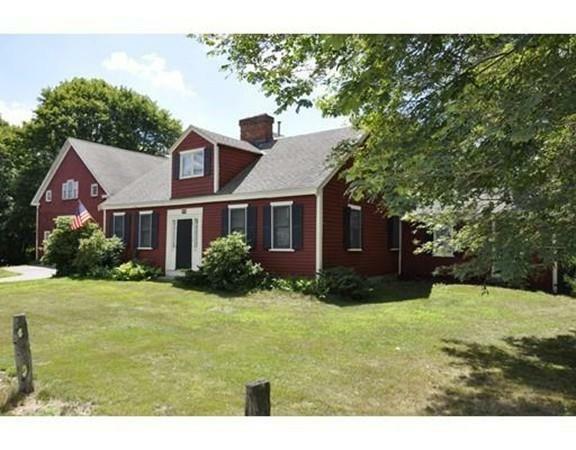 One of the original 5 homes built in Halifax, MA. Here's your chance to own a piece of history and earn some sweat equity at the same time! 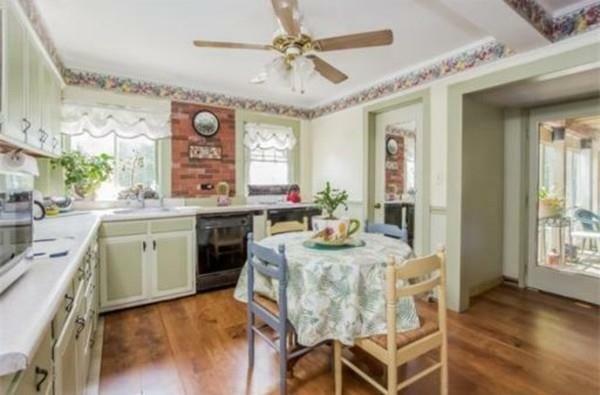 Beautiful hardwood floors in dining room and living room, original trim. Period details and lots of character in this home just waiting to be brought back to it's original beauty. The home already has updated electrical and plumbing, newer roof. 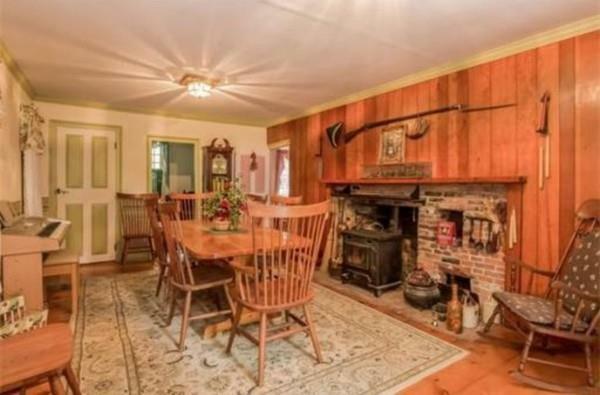 Functioning wood stove in dining room plus 2 more fireplaces and lots of storage. 2-story barn was rebuilt in 1999, perfect for workshop, entertaining, hangout, or run your business from this huge space. Spacious backyard, plenty of room for your garden and entertaining. 2 decks for relaxing and listening to nature. With some TLC this home would be amazing. Walking distance to school, library, playground, post office, town hall. Listing courtesy of Ellen Rudolph of Century 21 Signature Properties. Listing provided courtesy of Ellen Rudolph of Century 21 Signature Properties.